Cube Records Management is the operator of the website www.cuberms.com. We collect, use and are responsible for certain information about you. When we do so, we are regulated under the General Data Protection Regulation which applies across the European Union (including the United Kingdom) and we are responsible as 'controller' of that personal information for the purposes of those laws. 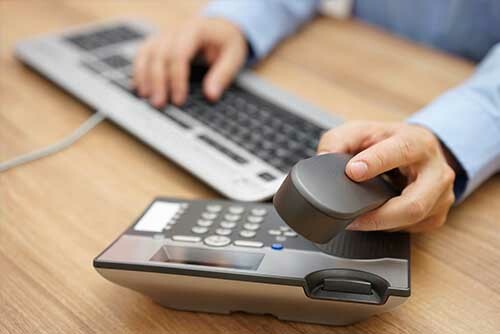 In the course of operating our records management business, we collect personal information when you provide it to us, such as your name, postal address, email address, phone numbers, date of birth, payment details. ​We will also communicate with you information about other services we can offer you and update you about our activities and promotions which may be of interest to you. If you would like to stop receiving these email newsletters, you can also click on the “unsubscribe” button at the bottom of the email newsletter. It may take a few days for this to take place.] or [If you do not wish to continue receiving these communications, you can opt out at any time. See 'What rights do you have?’ below for further information. If you ask us to stop contacting you in this way, you can also ask us to start again at any time. 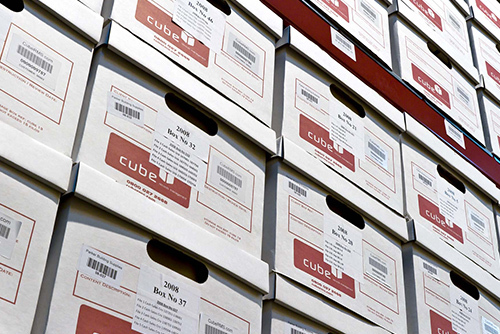 If you wish to contact us, please send an email to services@cuberms.co.uk or write to us at Cube Records Management Services, Bell Brook Industrial Estate, Bell Lane, Uckfield, East Sussex, TN22 1QL or call us on 01825 768866.